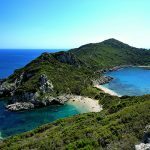 Cruising off the Greek coastline with gullets is a fine way to get to know the country better, where seawater is an element in abundance. 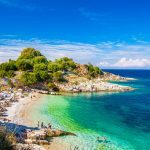 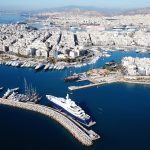 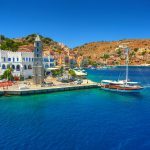 So, sail with gulets to the the deep blue sea and explore the 3,000 islands of the Greek archipelago and the coastline that extends for more than 20,000 km. 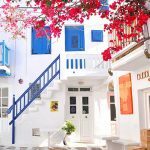 Live your dream! 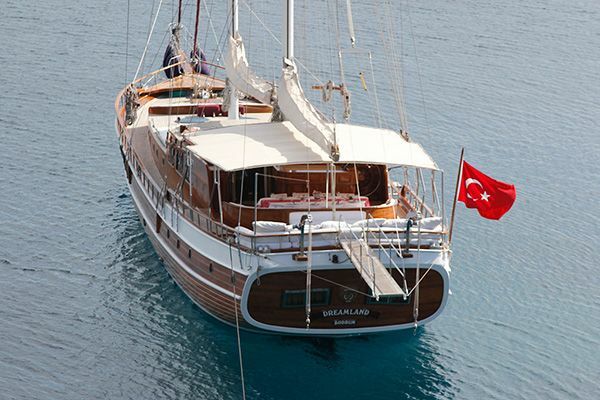 Gulet charters in Greece and its thousands of islands is really a water sports heaven! 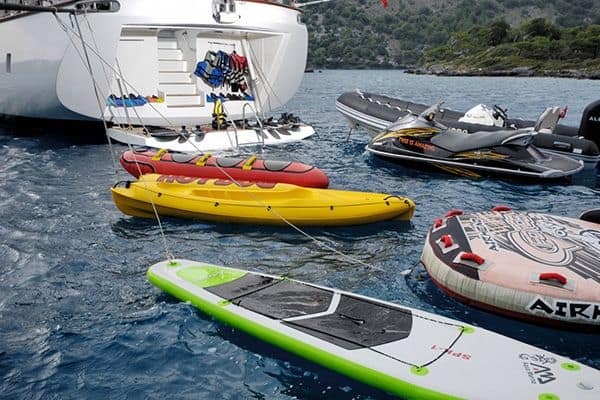 Windsurfing, waterskiing, wakeboarding, scuba diving are only a few of the water sports you can practice during your yacht charter. 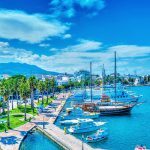 The country ranks high on the list of windsurfing destinations: lovely coastal scenery, high quality services, associated with a high standard of living that is affordable and a unique culture to boast about. 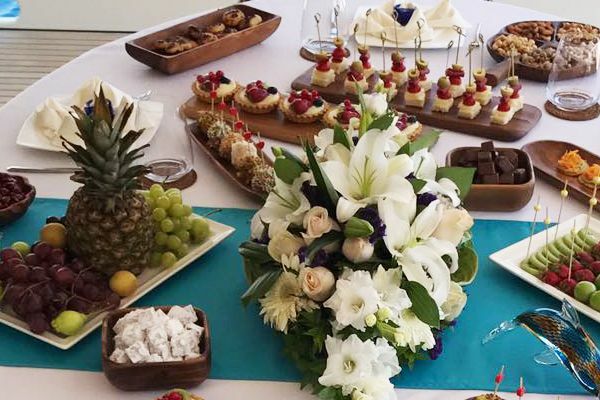 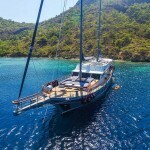 Most of the islands are based in the Aegean Sea are divided into three different groups as Dodecanese, Cyclades and Ionian groups through a popularity for gulet charters and choosing the right island is one of the most important decisions you will make for your gulet holiday. 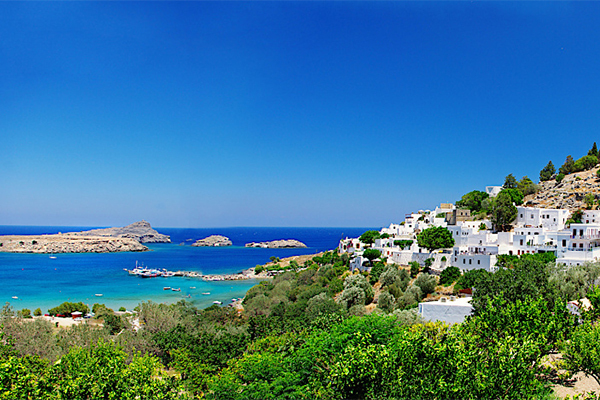 The Dodecanese group of islands is the south-eastern part of Greece. 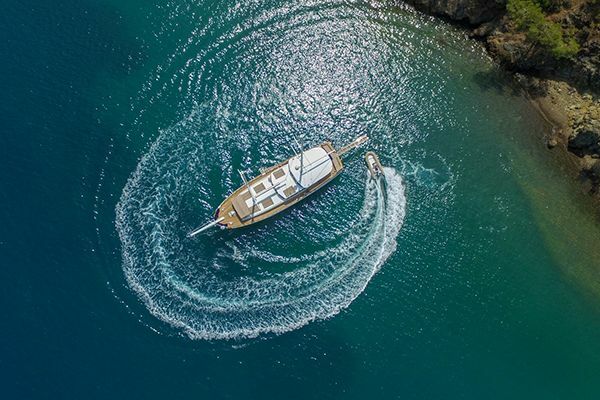 The sea, sun and strong winds are the powerful natural elements that create the right atmosphere for those unforgettable times we all dream of. 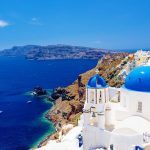 The dominant blue and white colours of the Aegean will be your companion on your cruise through the marvellous Cyclades Islands. 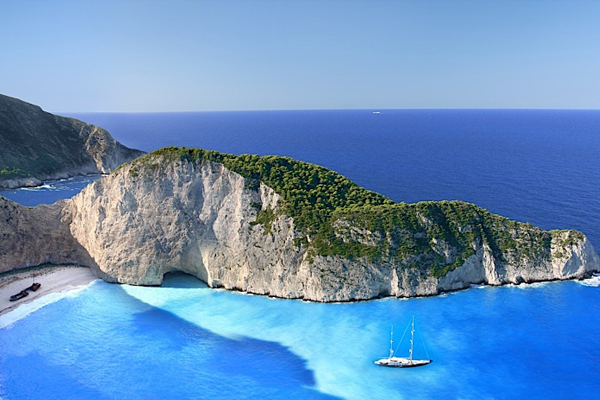 According to Greek mythology, Poseidon the god of the sea created this group of 56 islands and islets. 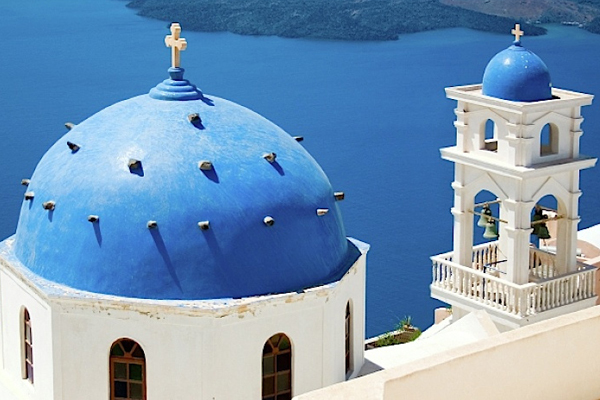 Cyclades charm and pose a challenge to all sea-lovers. 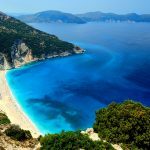 Blue waters awaken the senses and the sharp colour contrast and brilliance on the islands will make you catch your breath. 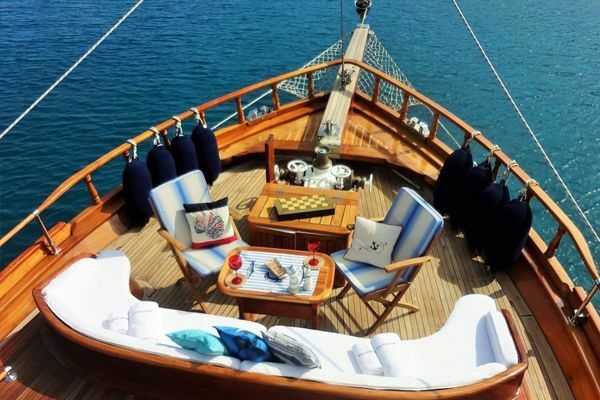 An amazing voyage is before you as the strong local winds swell the sails out. 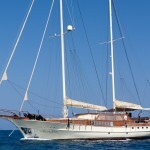 Experience the very best Greece has to offer on this gulet charter holiday that takes in most popular islands of Greece. 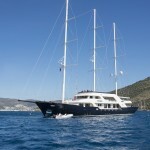 Want A Sailing Along The Greek Islands? 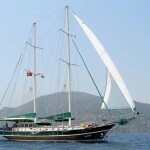 and let us help you find a perfect gulet for Greece gulet cruise.